Rene-Christopher Wollmann, head of Mercedes-AMG’s 2.75 million euros Project One supercar program, has moved to a job at Automobili Pininfarina in a sign that innovation in high-end electric sportscars is shifting toward small start-ups. Meanwhile, advances in virtual engineering allow even small teams of engineers to develop roadworthy vehicles using software to design, engineer and test prototypes. 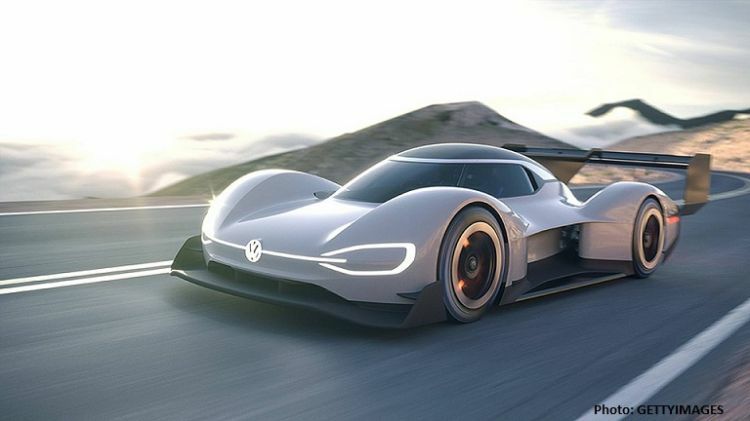 This dynamic has already helped Tesla and China’s Nio steal a march on much larger rivals in the premium electric sportscar segment. Players leading the way include the likes of Automobili Pininfarina, Croatia’s Rimac, China’s Nio and Italian engineering shop Italy’s Miniatura Automobili Torino (MAT).